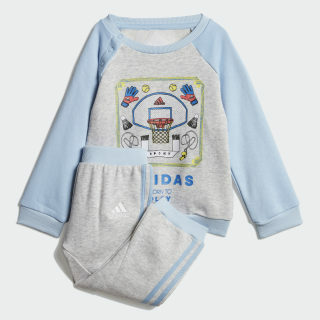 A soft French terry set for playtime. 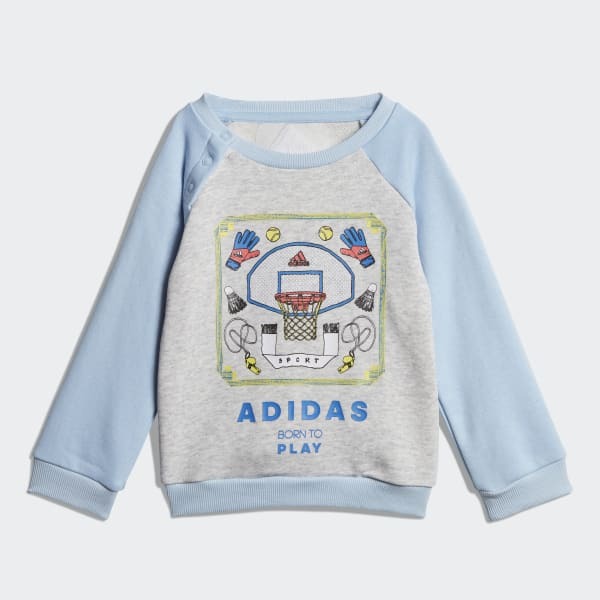 Keep your little one comfortable during playtime. The soft French terry top has snaps at the shoulder for easy on and off. The coordinating pants are an easy pull-on style for wiggly little legs.